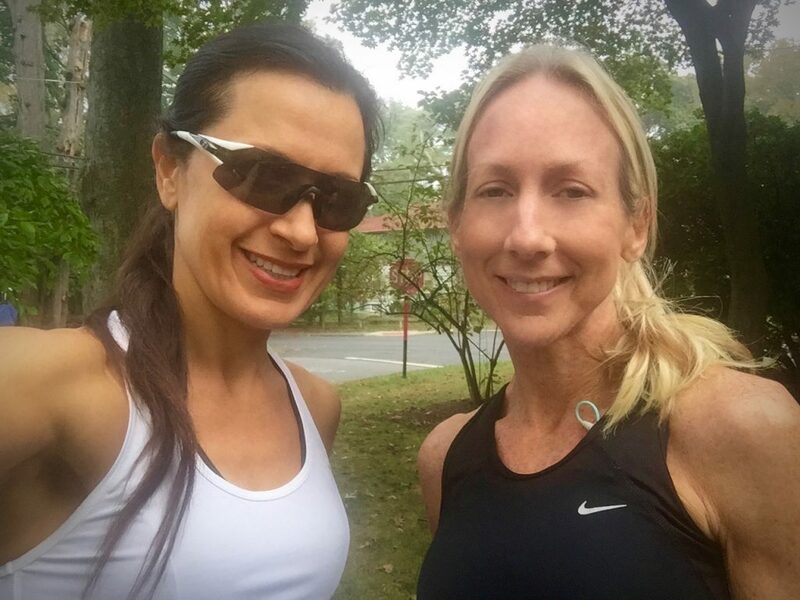 Steamtown Marathon Training 2016: Week 14 – Chill Out… The Final Week is Here!!! 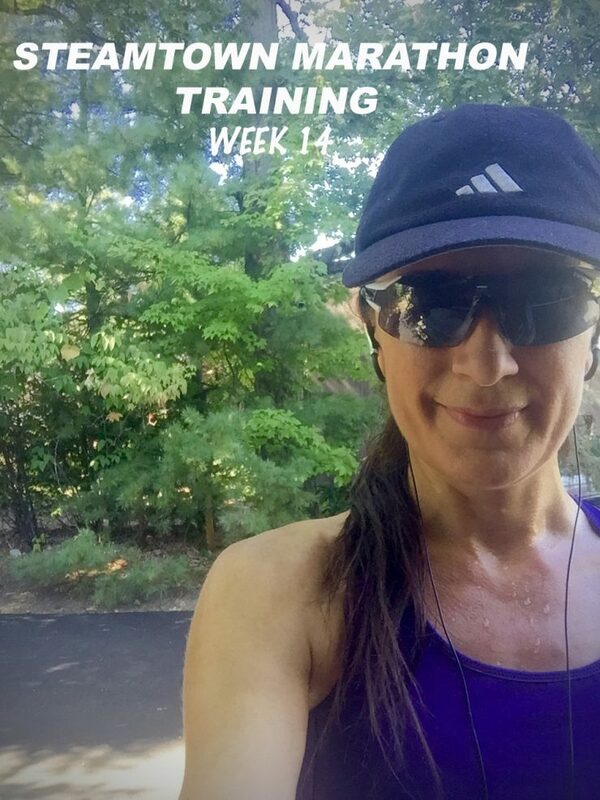 Last week of marathon training!!! 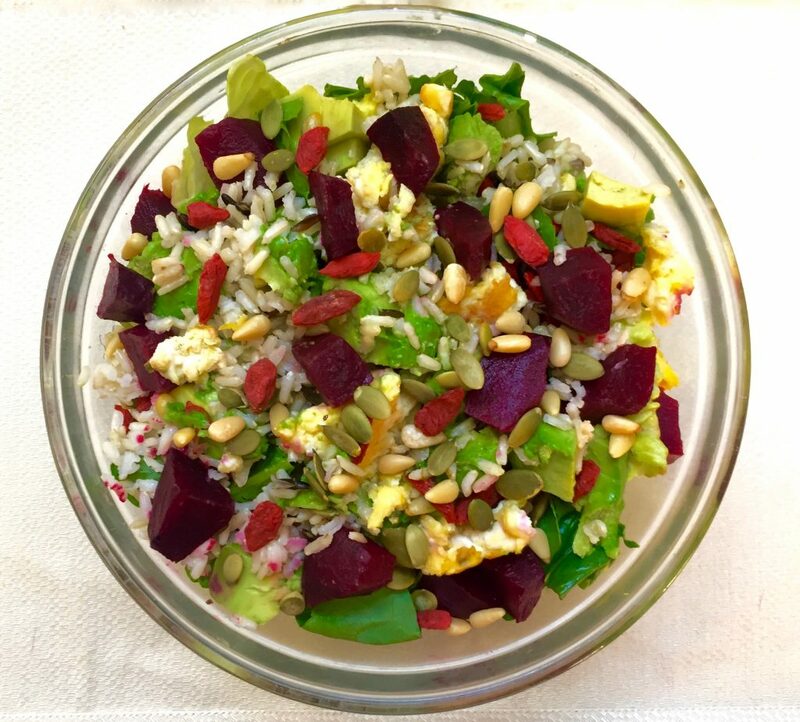 It is time to allow my body to rebuild enzymes, antioxidants, hormones, muscle tears and muscle glycogen with some good rest, proper nutrition and staying well hydrated. This also means less mileage! My miles have reduced in the past few weeks when I began tapering. Eating more protein is key for repairing any muscle damage sustained over the training process. 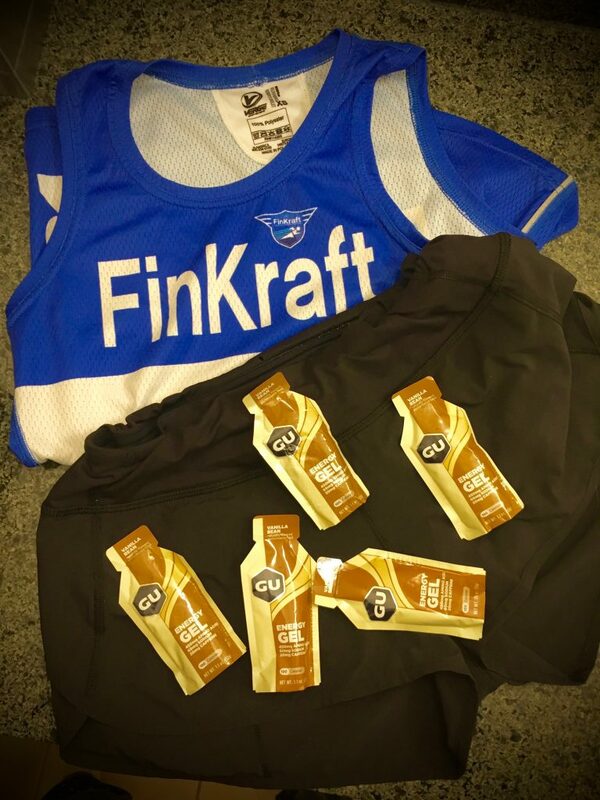 Extra hydration and proper nutrition is important the week before marathon day. 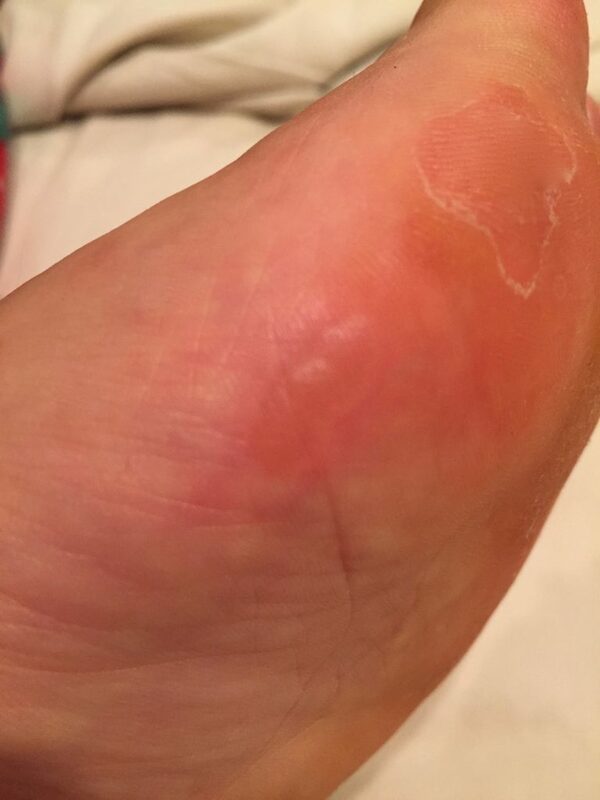 Old blister is healing while new blister is forming!!! Unfortunately this “bod” is not 100% at the moment. Although my heel is much better the pain still exists and the fear of it rearing it’s ugly head mid-race still looms over me. The lovely blister that formed because of my new orthotics this weekend is also leaving me a bit frazzled. I have to stay focused and self-assured that my training will kick into full gear and mentally I will push through each mile strong and confident. I am making this post short, sweet, and to the point. Especially since it is my 3rd post this week because I was playing catch up from last month’s wedding festivities. The best thing to do this week, as my coach puts it, is to EAT, SLEEP, REPEAT. 8 – 10 hours of sleep is ideal to allow my body time to recover and rebuild all that has been depleted. I guess I won’t be watching reruns of Seinfeld! I think I have the nutrition part covered… carbs, protein, and plenty of vegetables and fruits. I have a great excuse now to eat a little extra sweet potatoes. As for hydration, alcohol consumption is not big in our home so that is not a problem… only when I go to concerts. I did drink a lot more liquid this week… maple water, ionized and alkalized water, coconut and electrolyte water. However, drinking too much regular water will dilute electrolyte levels which will then cause cramping and muscle weakness. Also, some light stretching, foam rolling, and a nice bath in epsom salt to loosen and relax the muscles. I had my final visit to Dr. Richard Braver before I left so he can tape up my heel. I also had to give him a big hug for making my planter fasciitis much more manageable before the race. Now it is time to figure out what comfortable little number I should wear on the big day. How the heck will I fit 5 GUs in these shorts?! Well, we are off to the races and looking nervously forward to the big event! As if my plantar fasciitis was not enough, the blister on the same foot is pretty painful. Running home to my little guy will always make everything better! Warm up 2 miles at 8:30 – 8:40 pace then do 3 minutes at 7:50 pace, followed by 3 minutes at 7:30 pace, followed by 3 minutes at 7:10 pace. Easy jog for 1 mile and then a second set. Easy pace cool down. 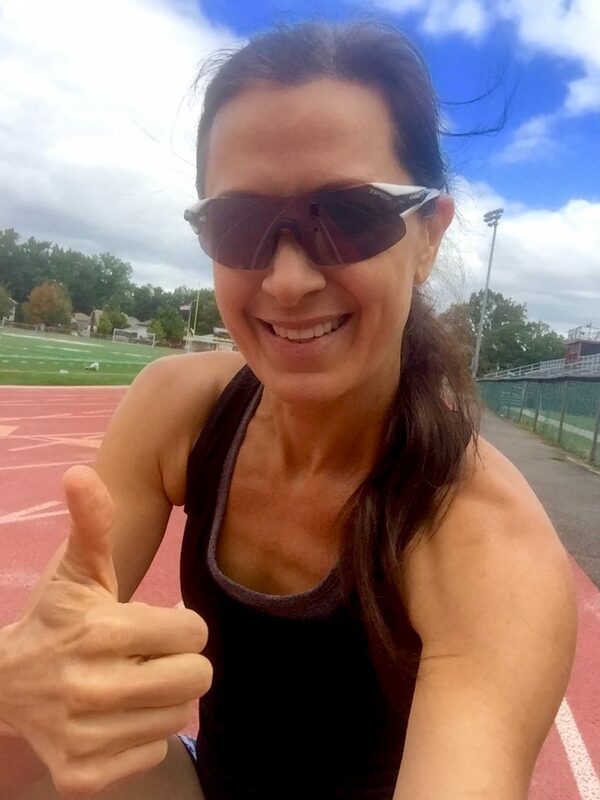 I had a great pain-free run today on the track. Hamstring is 100% better. My heel pain was almost nonexistent during my run, the blister was cooperating, and no knee pain at all! 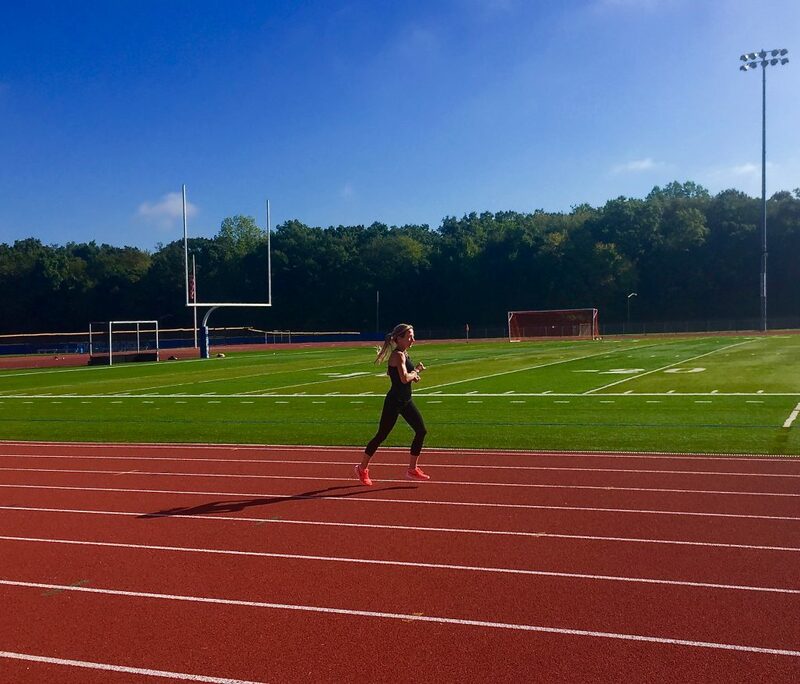 The weather was beautiful and it was a nice way to run my last track workout before the marathon. See I don’t always complain. Weather Gods are definitely on my side because it was another beautiful day. I wore my new sneakers that are exactly the same as the ones I currently wear, but the soles are still intact. I really did some damage on the pair of sneakers that I have owned for only 2 months! For about a mile my heel was acting up but slowly it subsided. Steady pace heart rate and relaxed form. I met Kim today for an easy run on the track. She is Roger’s better half and such a sweetheart who happens to be an excellent runner. She is also competing in Steamtown along with many other people from this area. I decided to get a light, full body massage in hopes to relax me and loosen some tight muscles. I also got a pedicure… at least my toes can look pretty while I beat the crap out of them for over 3 hours. I did not sleep well last night. Not a good thing few days before MARATHON DAY! Packing and driving to the Keystone State today! 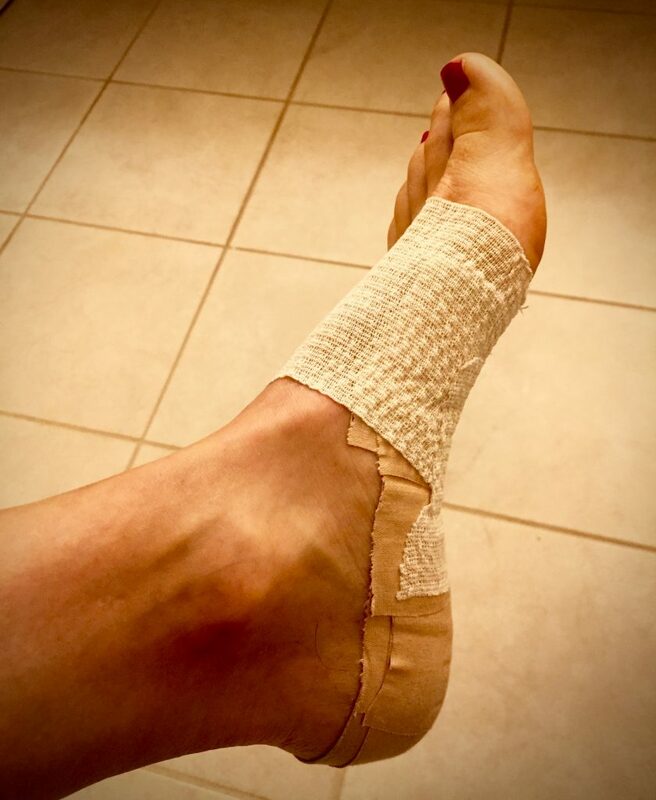 I slipped in a quick visit to Dr. Richard Braver and he taped my heel up. It feels much better! OVERVIEW: As the days got closer to the weekend, I was feeling less pain. I am ready mentally and physically for the marathon this Sunday. I pray that the weather cooperates, I did not forget anything, and we all accomplish our goals on race day! What do you do before a marathon? Do you have any motivational tips to share? What do you like to wear on marathon day? 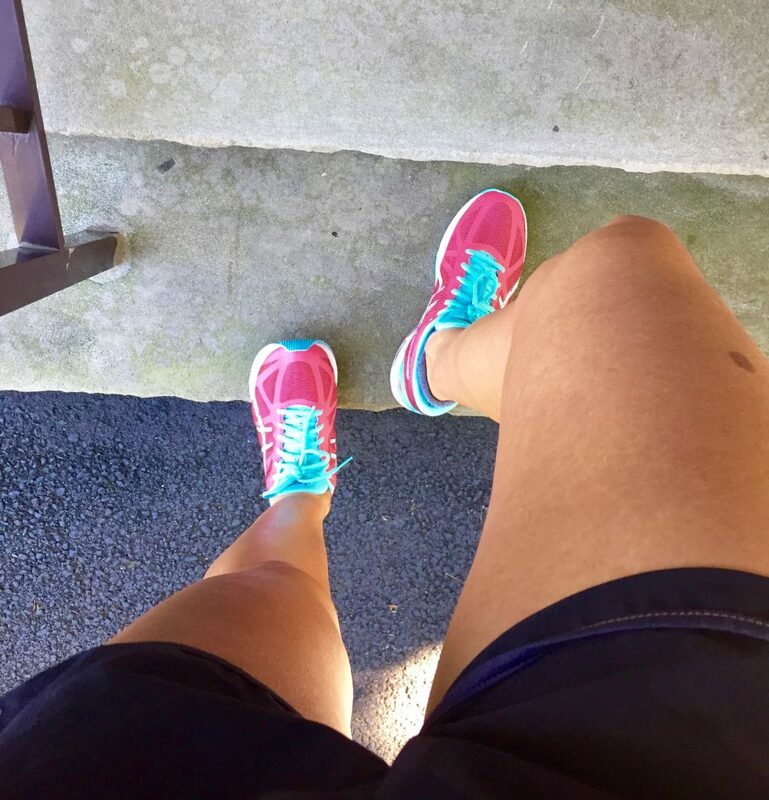 Previous Post Steamtown Marathon Training 2016: Week 13 – Taper Time oh-oh oh oh oh-oh-oh! 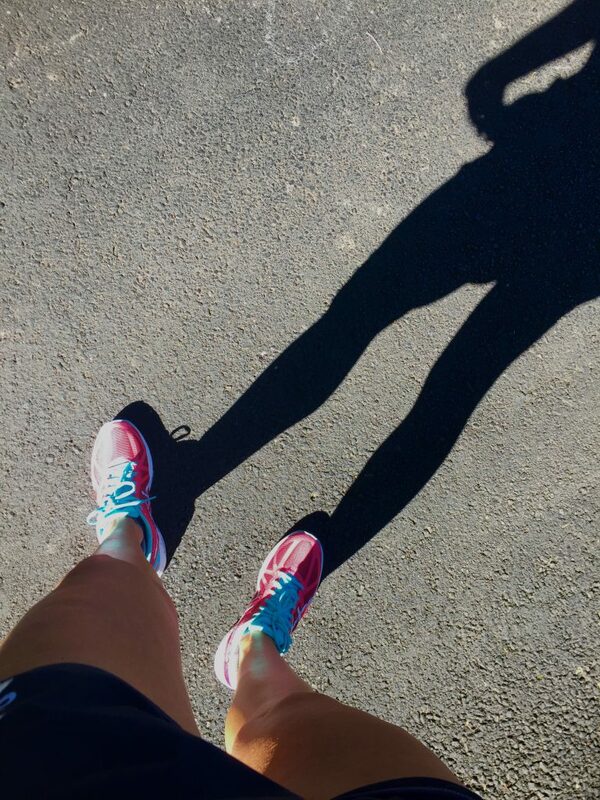 I love following your journey through the marathon training. 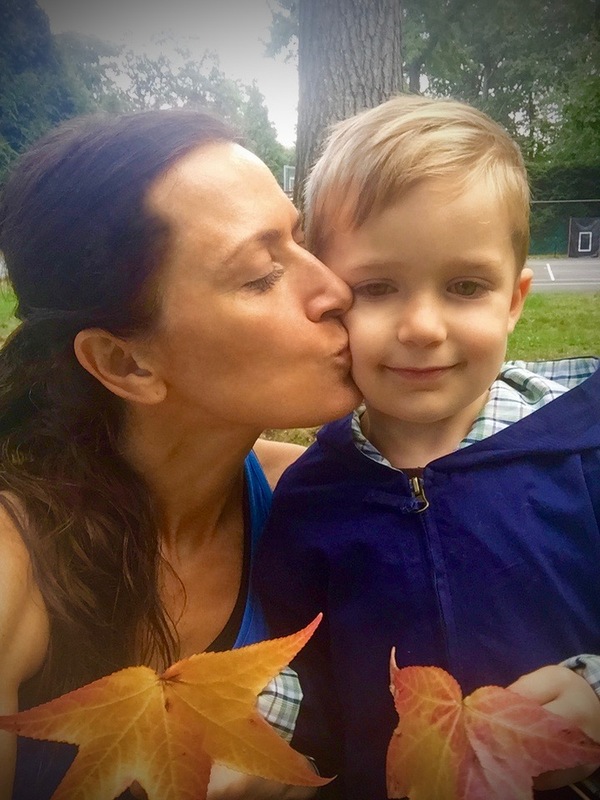 You are an inspiration to get me out running with my family. Can’t wait to hear how the marathon went!! Thank you so much for following me. Hearing that I inspire you just made my day! I am working on my post. I should have something soon. Rest up and recover quickly. Love reading about your experiences keep sharing. I can’t wait to hear how your race went. I really love your experiences. 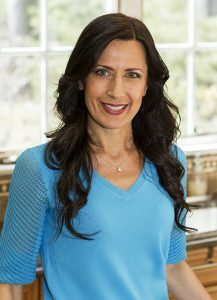 It helps novice runners like myself get familiar with the unknowns of running. Your boys are just so adorable! Thank you so much! I just posted a recap of my training and marathon experience. I hope you enjoy it!